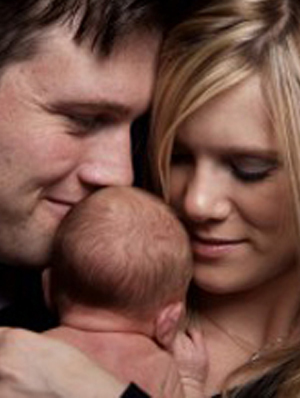 There are various reasons why you may choose to have artificial insemination or In Vitro Fertilisation (IVF). Regardless of which reason describes your situation, there are options available for you to have the child or family you have always dreamed of. These two procedures have been proven to be successful, but neither of the two is guaranteed. If you are having IVF, the eggs will be fertilized outside of the body, and only transplanted into the uterus once they are fertilized and the embryos have had a chance to grow for a few days. Doctors use a catheter and syringe to inject the embryos into the uterus. Any suitable embryos that are not transferred are frozen, and used during the next cycle (Frozen Embryo Transfer, FET). Neither procedure guarantees a successful pregnancy, and the success will depend on the age of the woman, the sperm count of the male, and the egg quality. Generally IVF is at least twice as successful as Artificial Insemination.Your success will also depend on your health. The healthier you are, the better your chances to get pregnant and carry a child to full-term are. If you are interested in having artificial insemination or IVF, a doctor or specialist can provide you with more options, pertaining to which procedure is the best choice for you.